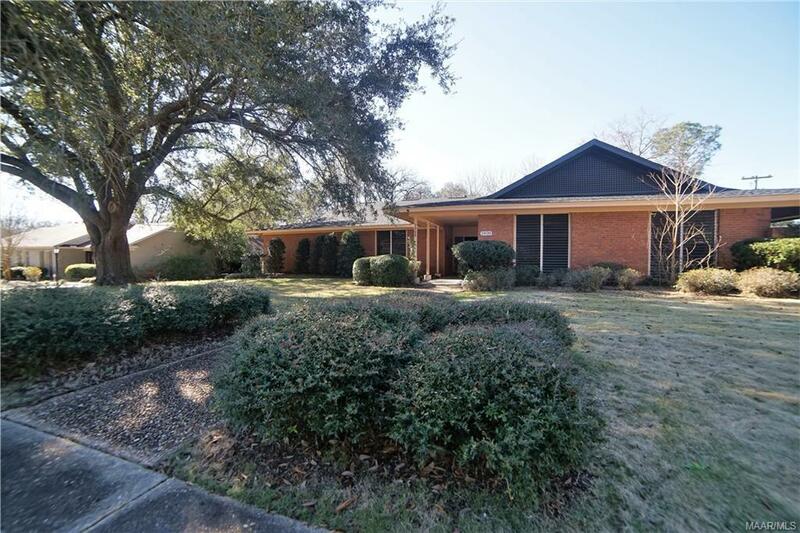 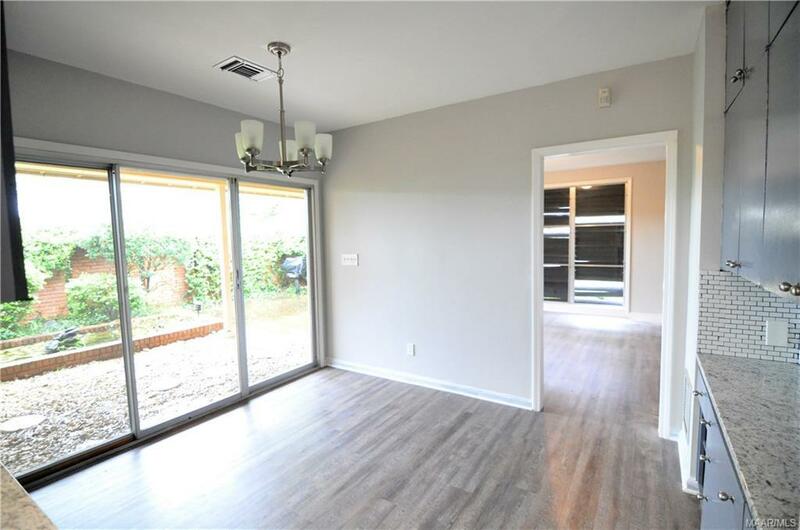 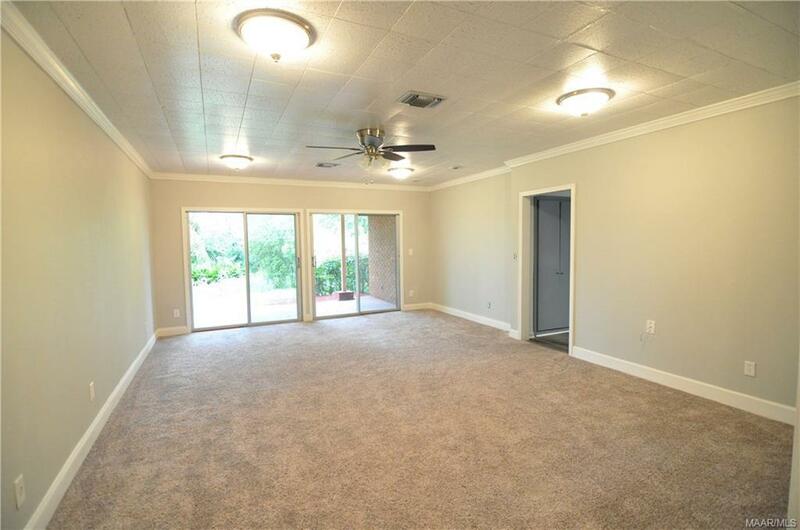 This home has plenty of space and an amazing floor plan! 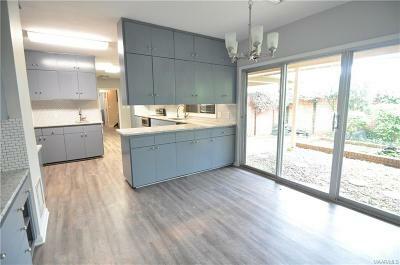 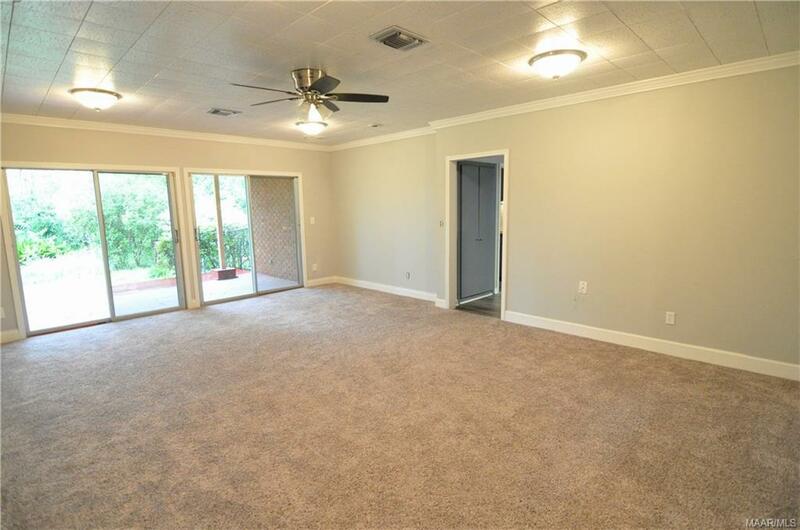 The living area is very spacious and has a pass through window to the kitchen. 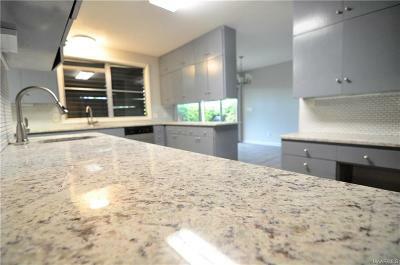 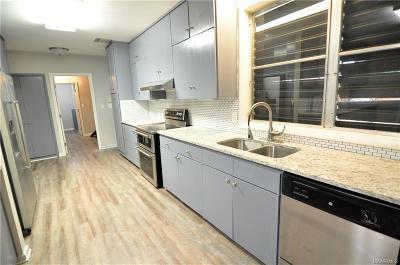 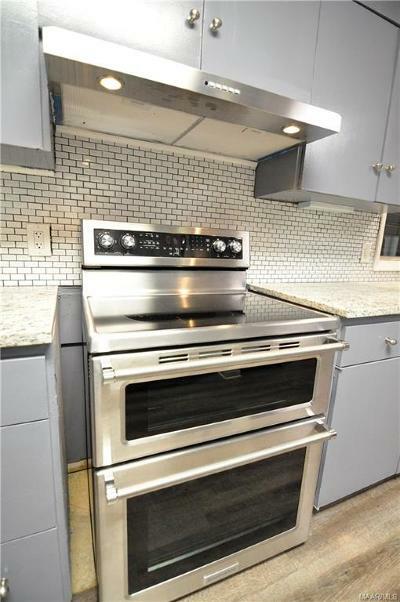 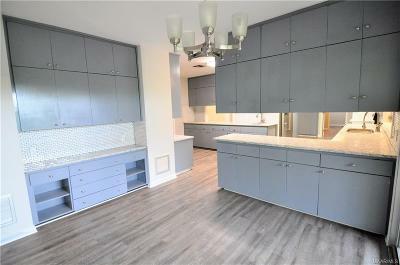 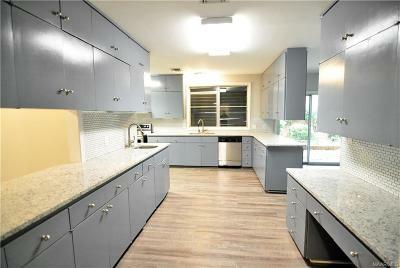 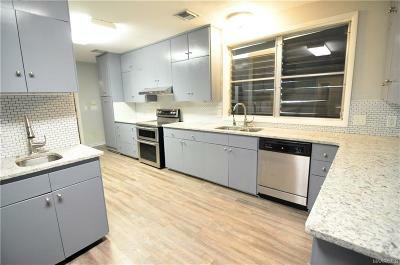 This kitchen is totally renovated and is every chefs' dream! 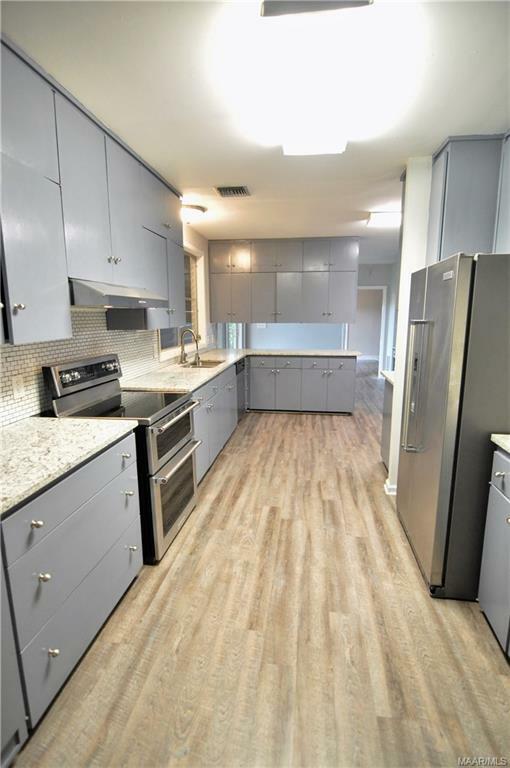 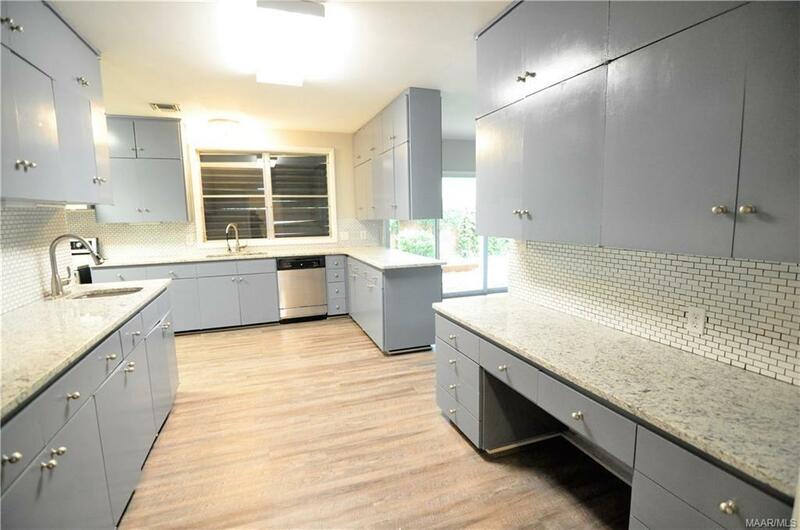 It features tile backsplash, 2 SINKS, plenty of cabinets, lots of countertop space, and a eating area which also has extra storage. 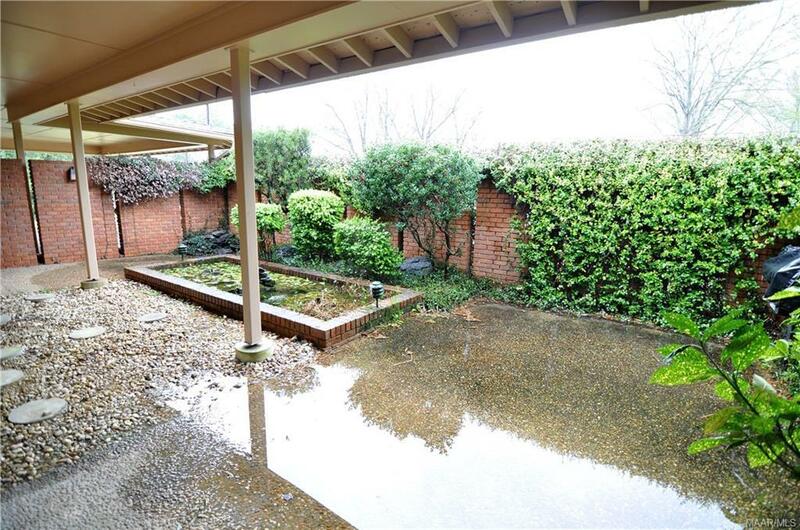 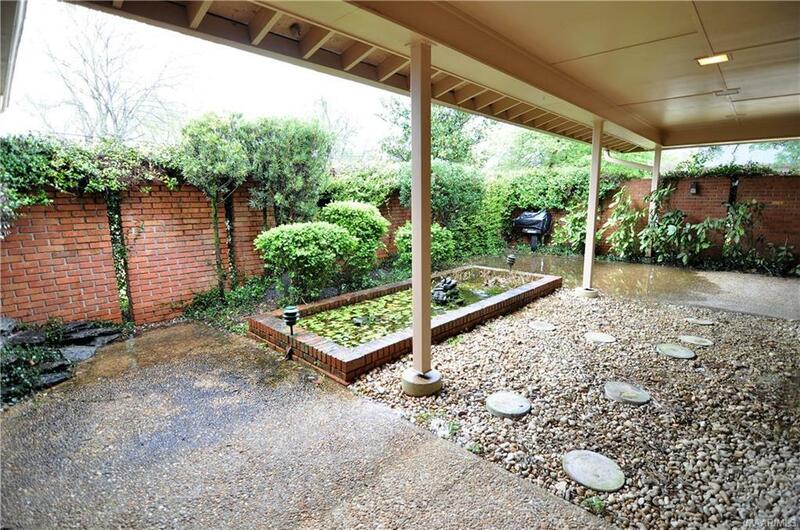 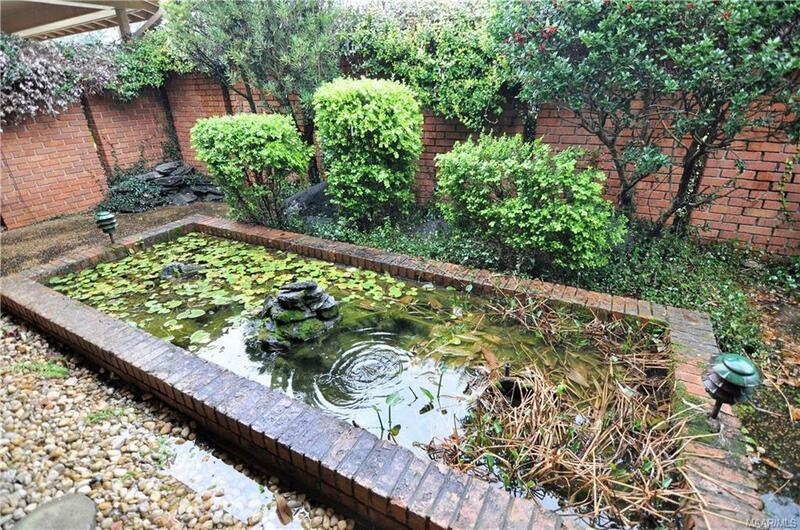 There is also a dining room separate from the eat in kitchen that has a beautiful view of the covered patio with a pond! 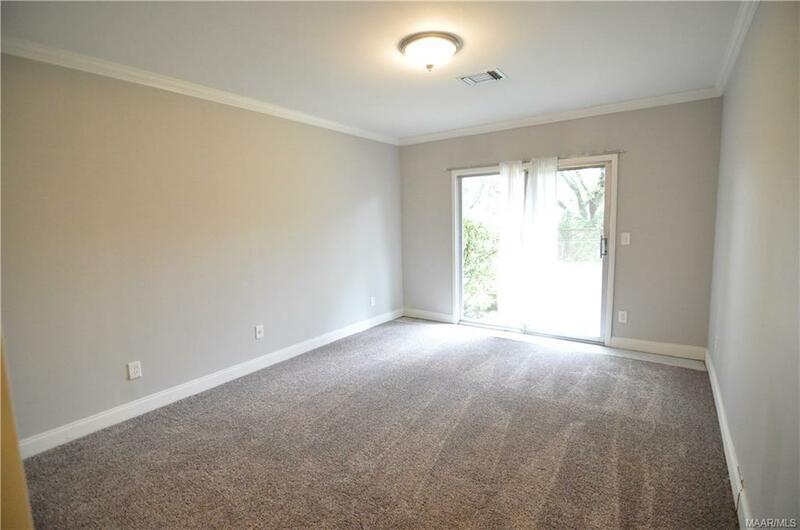 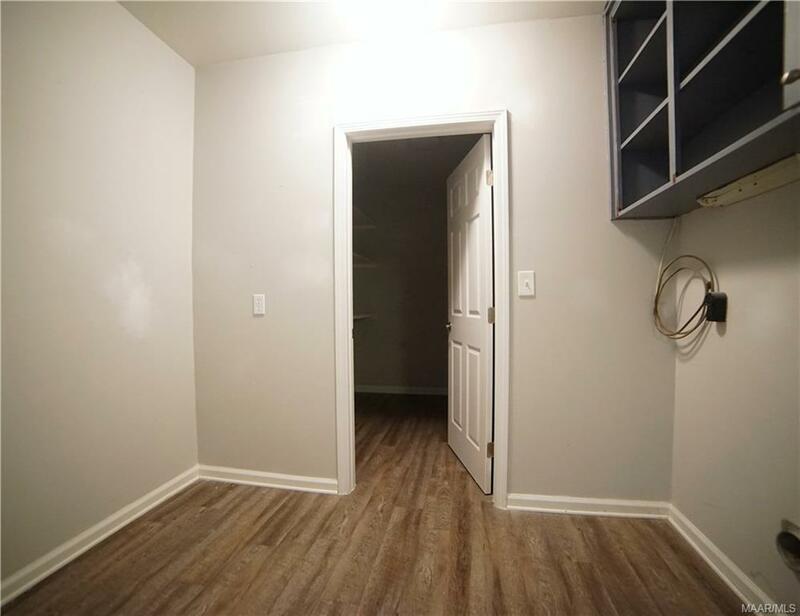 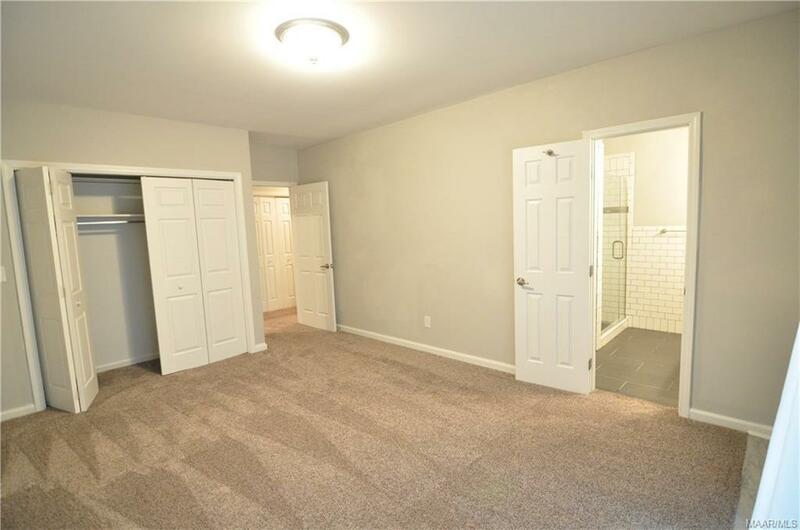 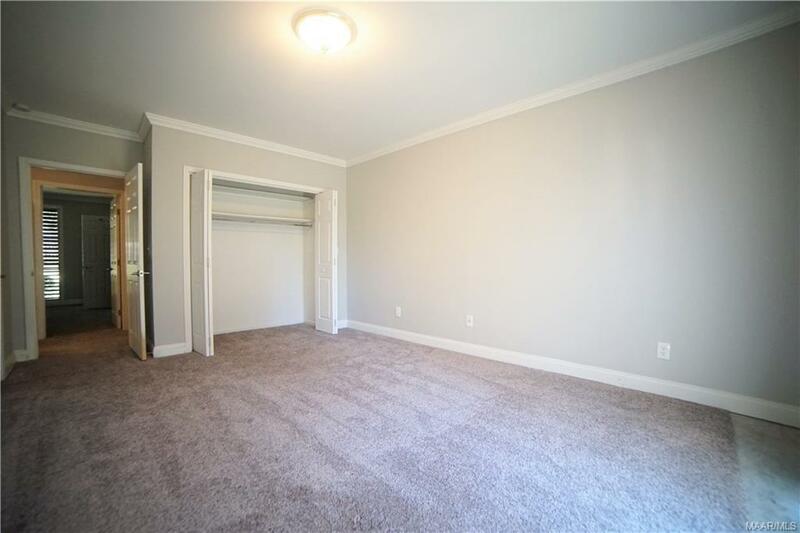 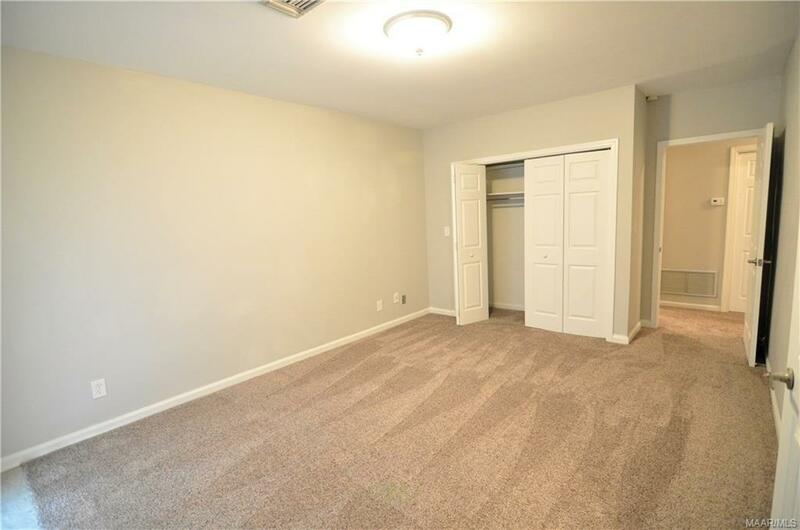 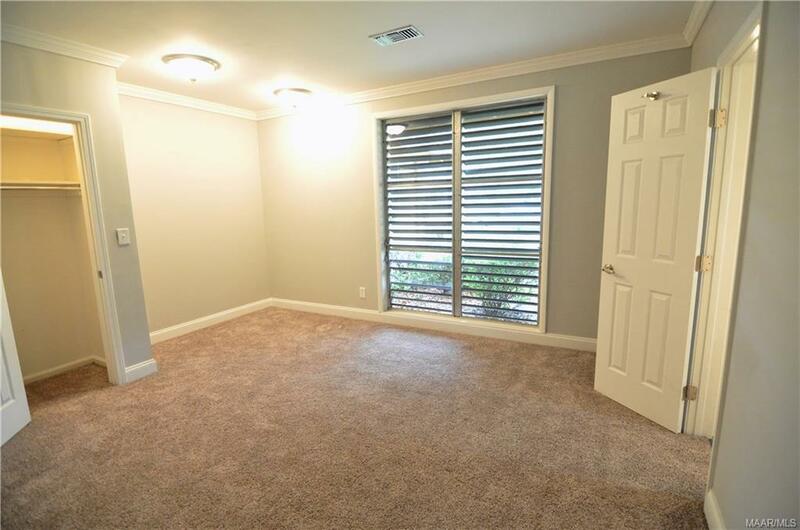 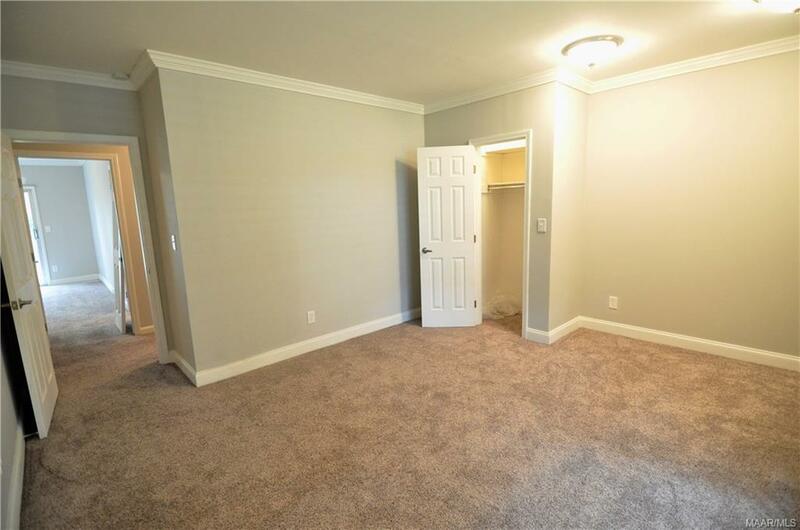 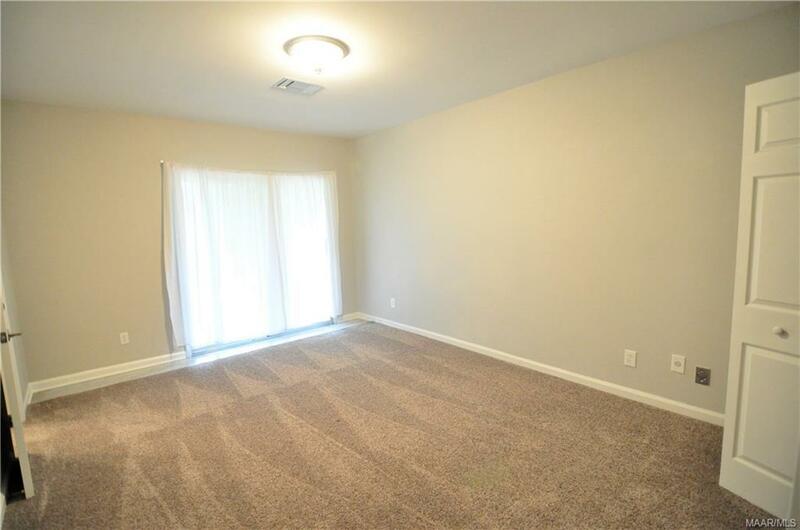 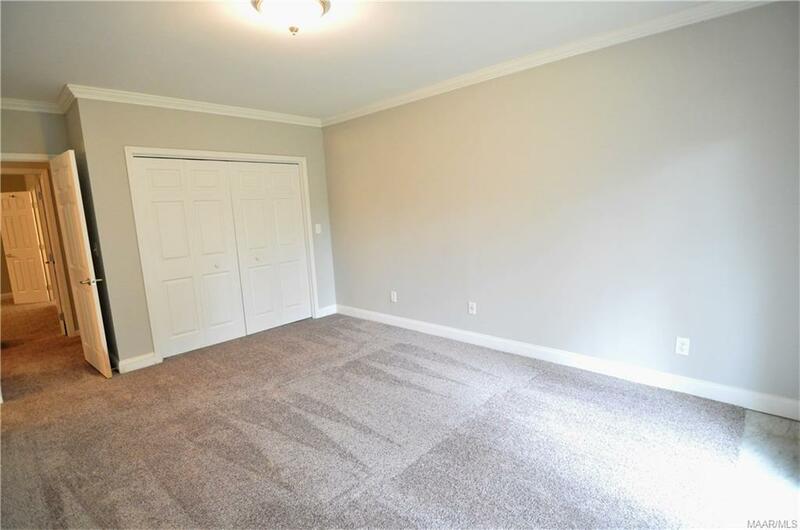 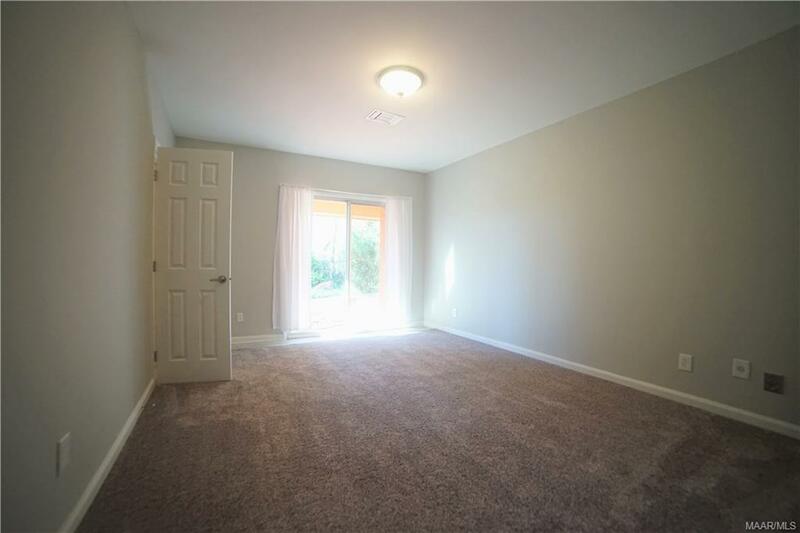 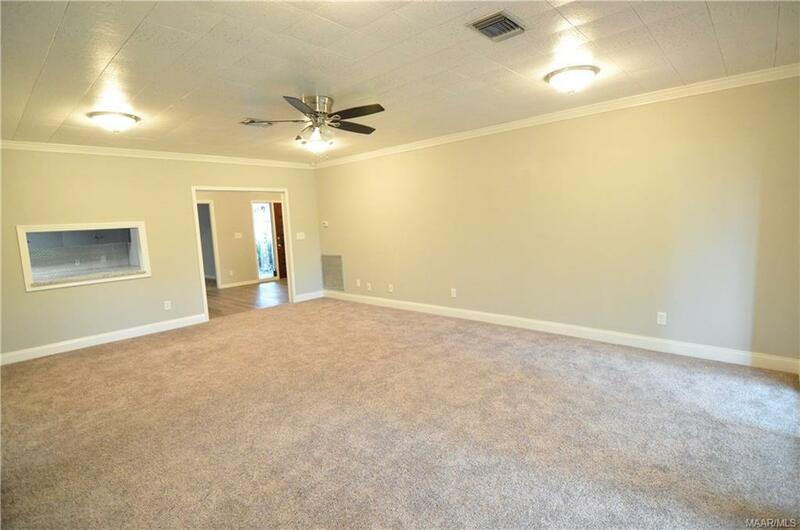 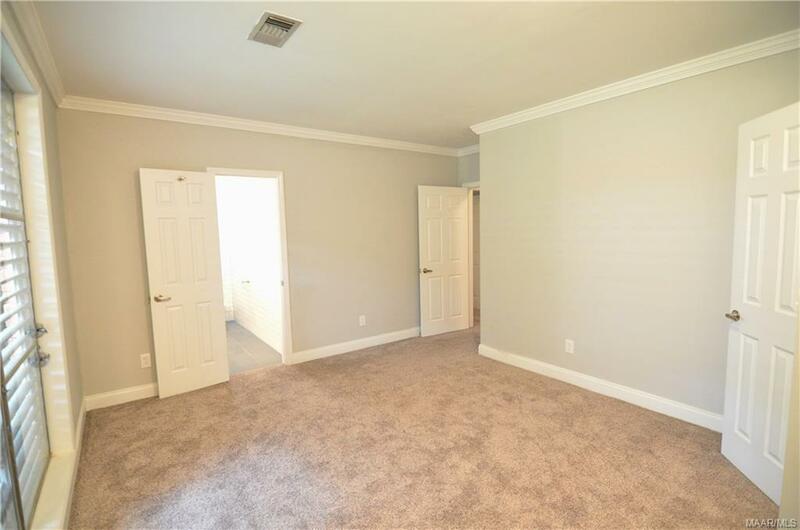 The bedrooms are large and cozy with carpet, but the master suite has TWO large closets! 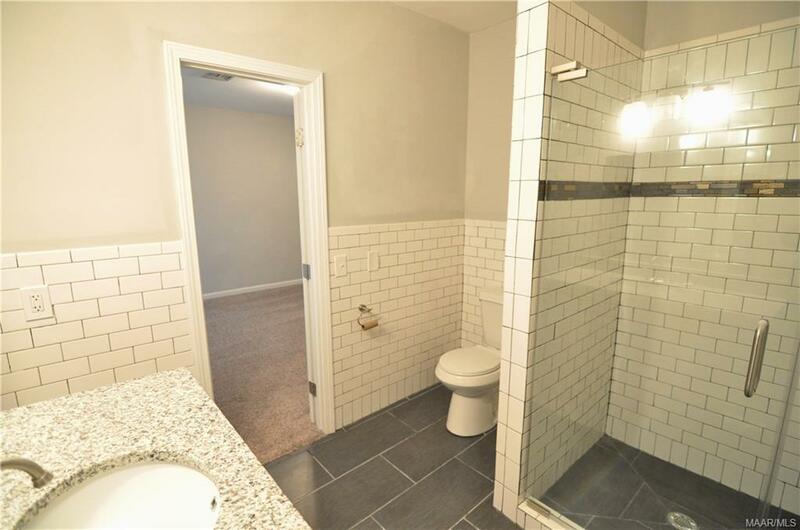 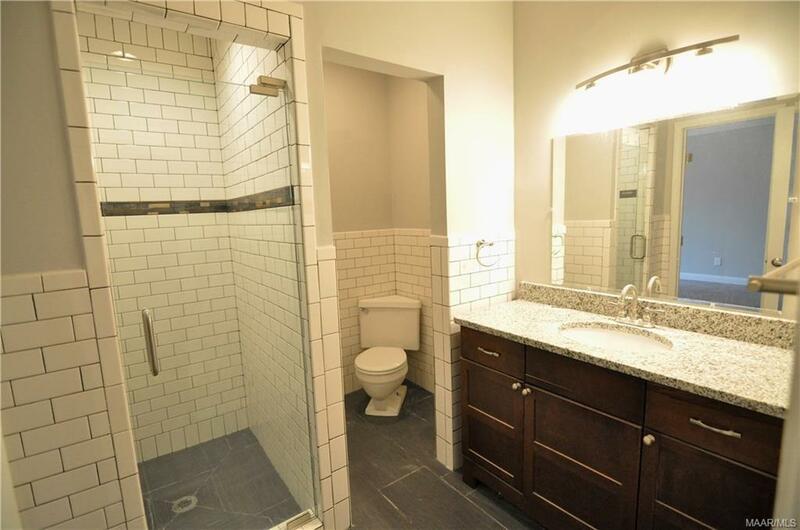 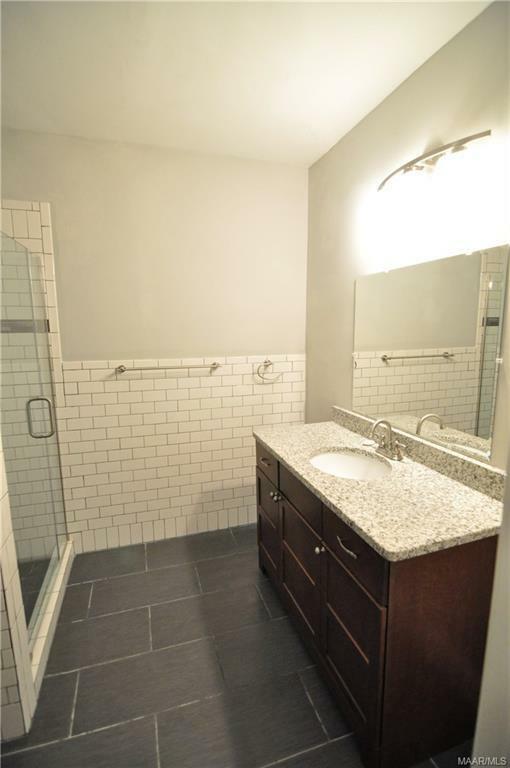 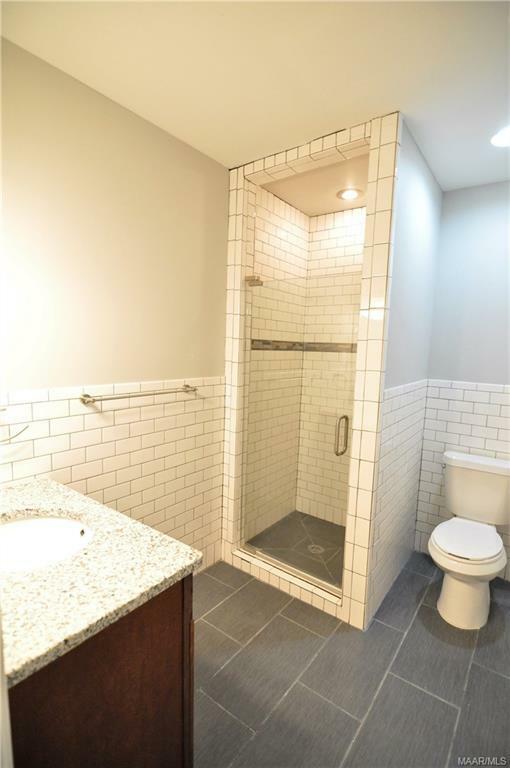 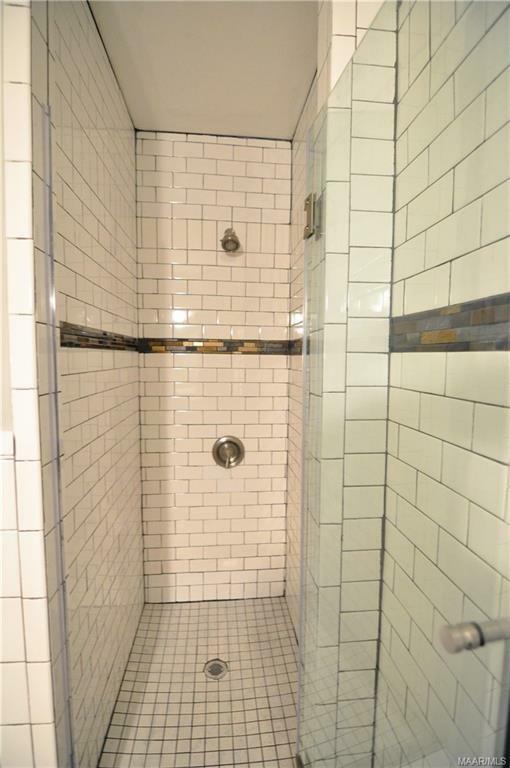 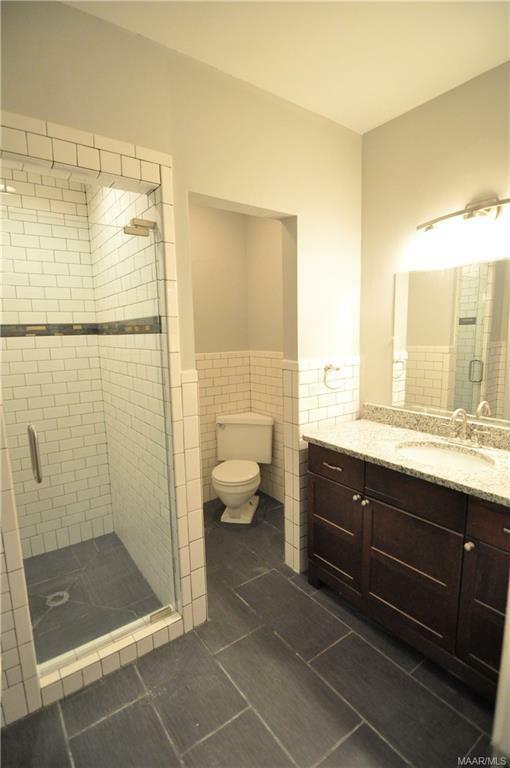 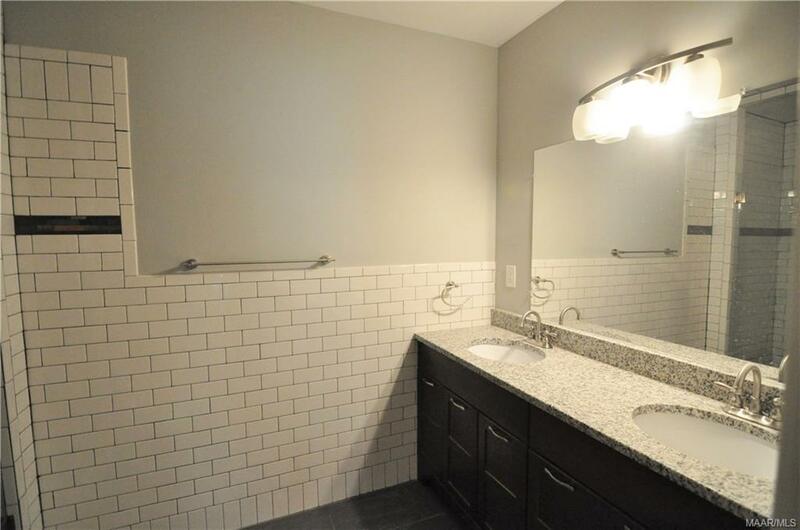 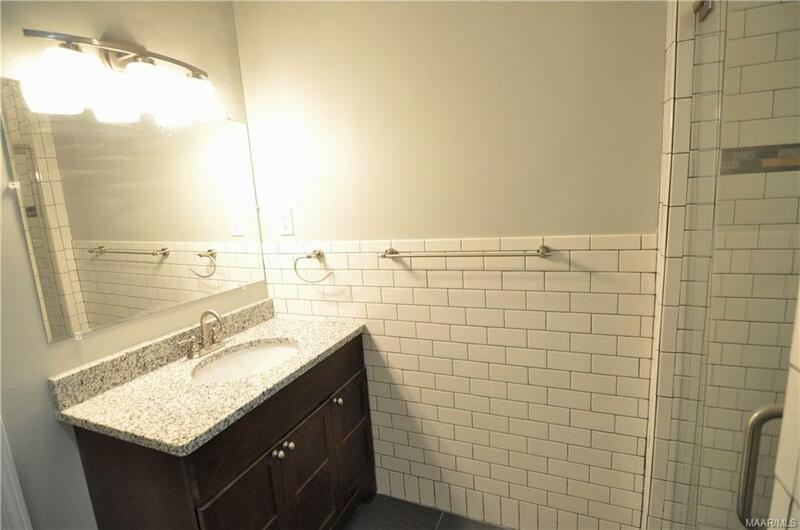 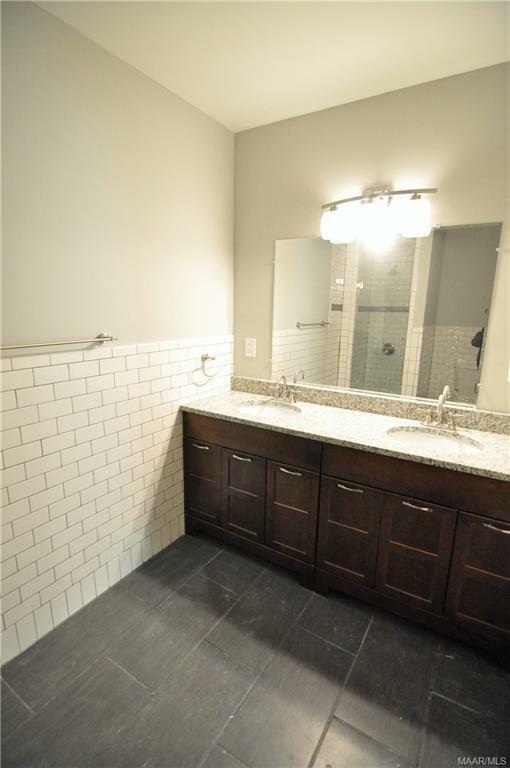 All bathrooms are gorgeous, features a glass shower door and have granite countertops! 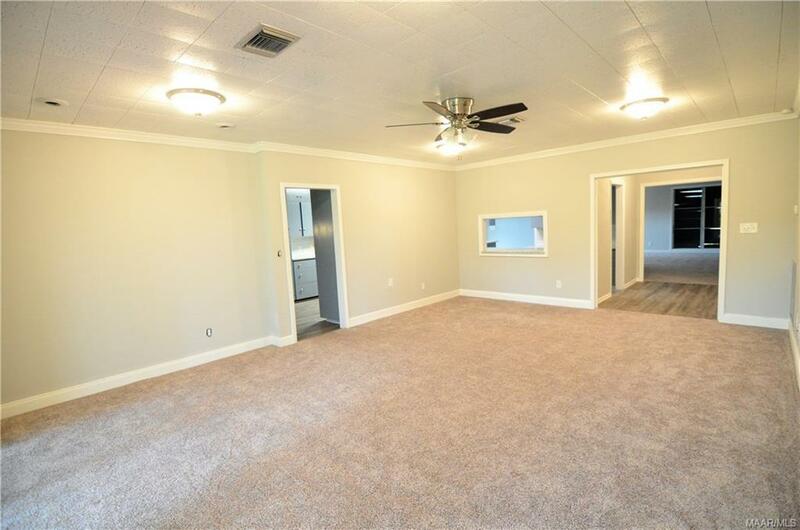 This home is sure to be gone, so call today to set up your private showing!